Yvonne has been the manager for the SEI Real Estates Holbrook branch office since joining the SEI team in 2012. She has been selling real estate since 2008 and has a very steady sales track record for the past 9 years. Yvonne is a native of Holbrook and is currently very involved in the community of Holbrook. 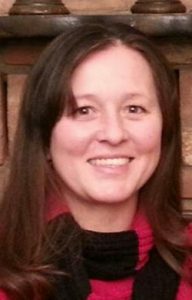 Since she grew up and continues to live in the area, she has an extensive knowledge of the Holbrook area.